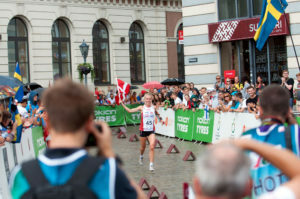 The International Orienteering Federation (IOF) is the international governing body of orienteering sports. 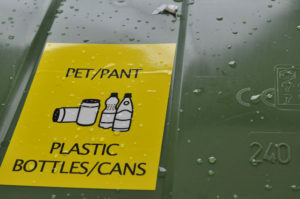 The IOF governs four orienteering disciplines: foot orienteering, mountain bike orienteering, ski orienteering, and trail orienteering. The IOF was founded in 1961 and was recognised by the International Olympic Committee (IOC) in 1977.
so as to be included in the Olympic and Paralympic Games. We equally include people from all ethnic, religious and social backgrounds. Success by women and men is equally recognised. 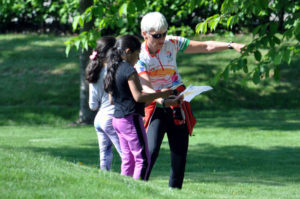 Orienteering is a sport for people across all generations and with varying physical abilities. We are characterized by good governance, democracy and transparency. We are committed to fair play – characterised by the spirit of friendship. Everyone shall conduct themselves with the highest ethical standards of fairness, honesty and respect for the rules and for one another. We are committed to being a doping free sport and support the enforcement of the World Anti-Doping Code. To fulfill the above Vision and Goals the IOF works in accordance with a Strategic Plan decided by the IOF General Assembly. The IOF is made up of the national orienteering federations that have been admitted to membership. 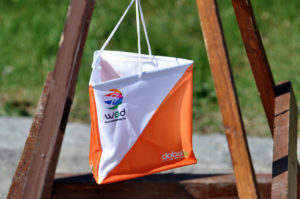 Only one legally constituted orienteering organisation from any one country, defined as an independent member of the IOC, may be admitted as a member. 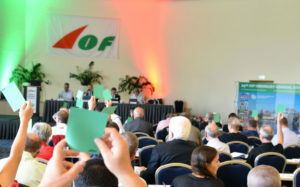 Each member has one vote at the biennial General Assembly of the IOF. The IOF may provide for provisional membership of a national organisation when first admitted to membership. A provisional member may retain that status for two Congress periods during which time the provisional member must, in the view of the IOF Council, have actively developed the sport of orienteering in that country. At the moment, the IOF has 74 member countries.